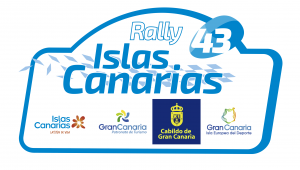 Located 100 kilometres off the coast of Morocco, Gran Canaria hosts Rally Islas Canarias for a 37th time in 2013. 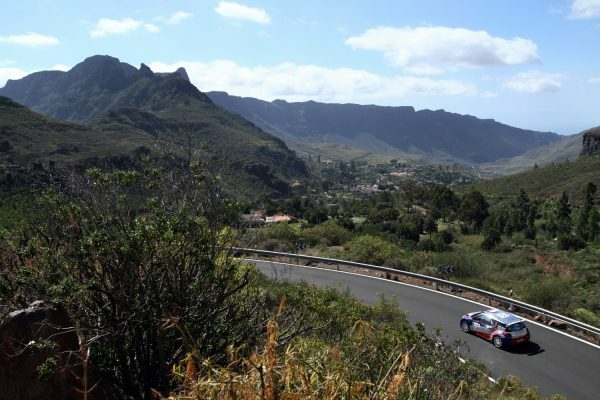 With the stages frequently climbing and descending, drivers pay close attention to the speed and line they take for each corner to maintain optimal momentum. One of the notable features of the stages is the abrasive surface, which is partly constructed from volcanic lava. It means grip levels and tyre wear are high as a result. However, because there is little opportunity to take ‘cuts’ through corners, the road surface remains relatively clean and consistent and puncture risk is reduced.